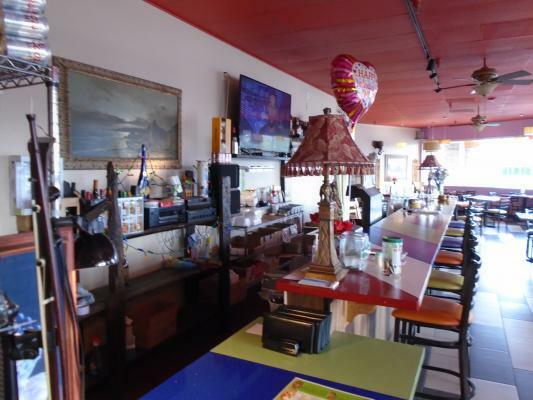 Rancho Mirage, Mediterranean Cuisine Restaurant For Sale On BizBen. Catalan is a Mediterranean themed restaurant in the heart of Rancho Mirage just a mile and a half from The Ritz Carlton. 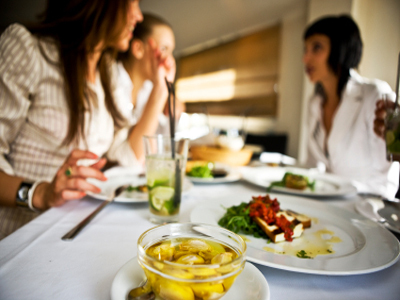 They specialize in bringing forth tastes from Spain, Italy and California. Catalan believes in creating an exceptional farm to table dining experience by using the finest and freshest ingredients available and supporting the local farmers and fishermen when possible. . The main dining has a rustic yet modern feel to it with high ceilings that contrast beautifully with tables made of reclaimed wood and French glass doors enclose a European style courtyard. There is an adjacent Boqueria Bar that offers Nightly Happy Hour and specializes in their in house signature drinks. 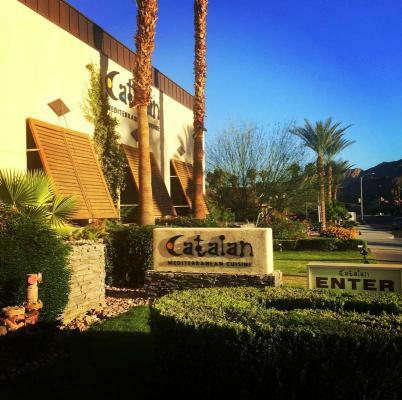 Catalan has won multiple awards including 'Best Fine Dining in Rancho Mirage & Best New Restaurant in Palm Springs! Hughes have moved their offices. The listing # 239749 Mediterranean Cuisine Restaurant - Rancho Mirage below is currently OFF THE MARKET due to that it is either in escrow at this time or has recently been sold. 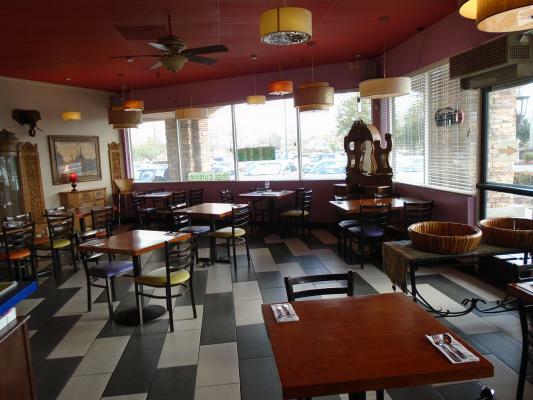 For more businesses for sale that are like this Mediterranean Cuisine Restaurant in Rancho Mirage please see a sample of BizBen active listings below and links to all similar listings on BizBen.com. Newly built Temecula Valley popular Breakfast & lunch restaurant also serving Beer & Wine for Brunch in the Weekends in a good location near 215 freeway. This new 2,500 Sq. Ft. has low rent and lots of potential in this high traffic location. Anchored by super walmart, 1419 sf restaurant shop, nice floor plan, about 30 seating, ADA restroom, walk in cooler and freezer, 1550 RPM hood fan on roof. grease interceptor. 10 + 5 years lease, rent $3902.25 + cam $1220.34, 3% annual increase through term and option. 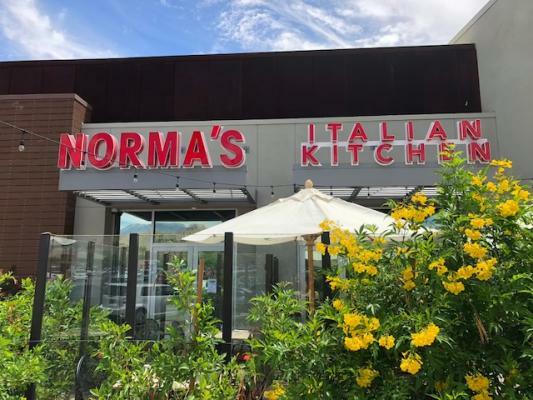 Norma's Italian kitchen is centrally located in Rancho Las Palmas Shopping Ctr a busy ctr with a lot of foot traffic and ample parking. 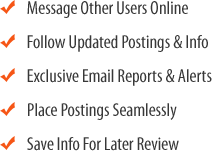 Serving long time recipes of authentic Italian cuisine using the freshest ingredients. 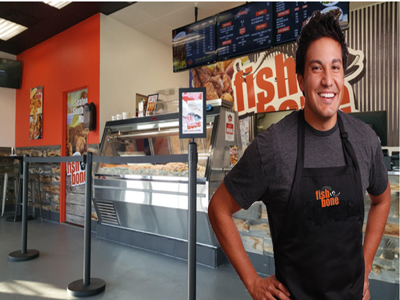 Their excellent reputation and customer service keeps customers coming back. Full Kitchen. Menu can be changed to Sushi or other restaurant. Next to theater-National chain. 1960 sq.ft. with monthly rent $4,000 including NNN.. Ample parking. Long lease. Beer and wine liquor license. Hood and walk in cooler. SBA LOAN AVAILABLE. 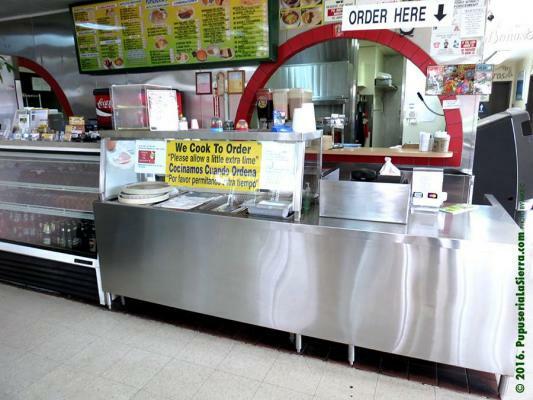 Well established Salvadorian and Mexican Restaurant for long years. Well known in that area. Great Income. Excellent Location. Beer and Wine on-sale License. Perfect and 100 % honest book record. Price Reduced. Hi-volume FB in Riverside county. 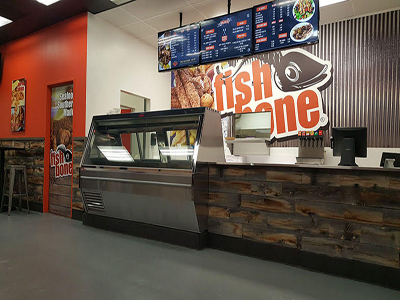 Established since 2011 with original owners. Rent is very low at $3,000/mo. Owner is busy with other stores and cannot run this one. Net income is over $200,000 per yr. EZ franchise operation. Current owner only works less than 20 hrs/wk. This restaurant offers Mexican seafood in a warm, authentic atmosphere. Located close to a Southern California university and student housing, it is highly visible from a major freeway, with easy access to its' immense parking lot. The space offers a 41 license, hood and virtually all new equipment. Same owner since 2008. Seller wants to move her business to a smaller space nearby. Great location next to UC Riverside and student housing. Huge restaurant at 2,400sf. Must buy as an independent restaurant. Not to be sold as the existing franchise. Fully equipped kitchen.